The Home of the Hitman!  Welcome to the OFFICIAL web page OF WWE HALL OF FAMER BRET “THE HITMAN” HART. I would like to personally thank you for your continued support. Check back often for news, appearance dates and new web store merch!